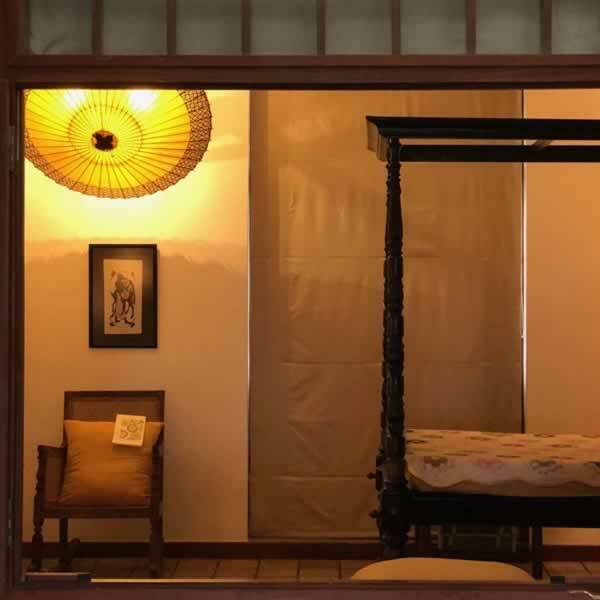 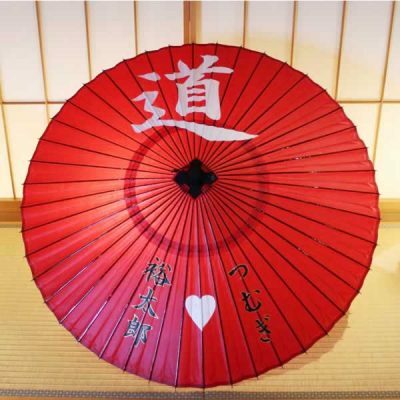 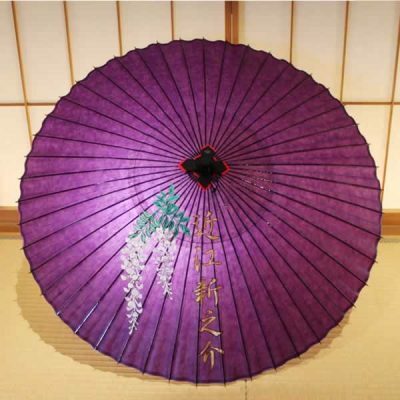 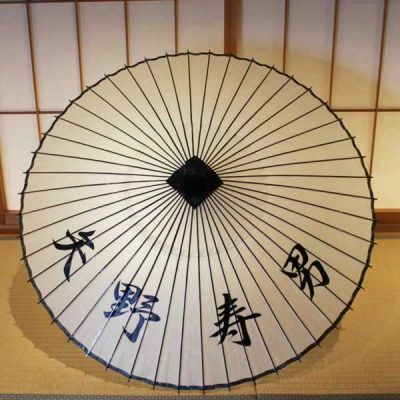 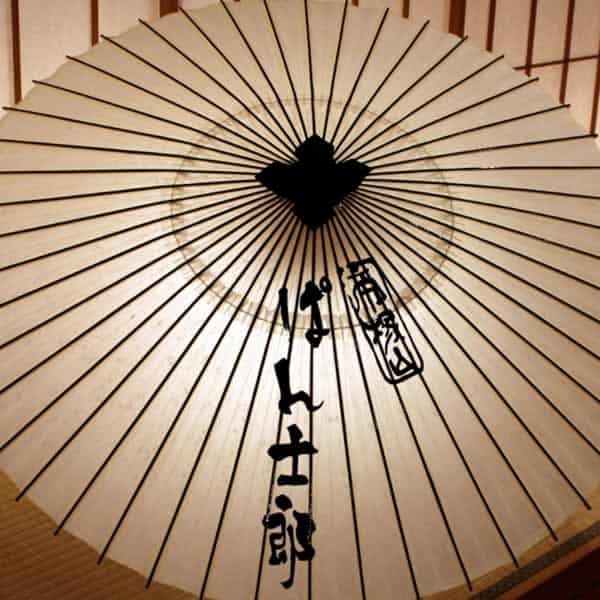 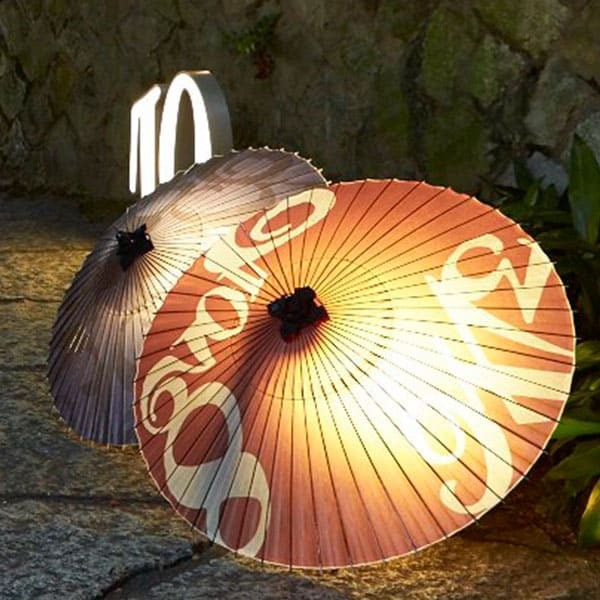 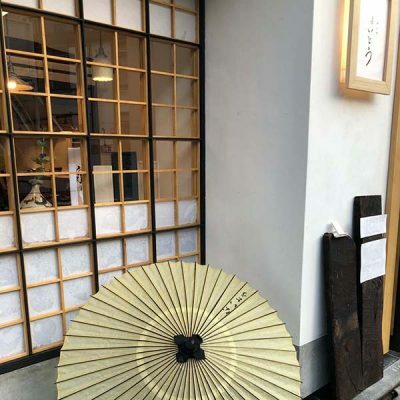 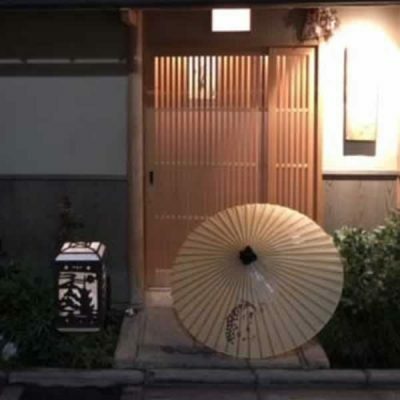 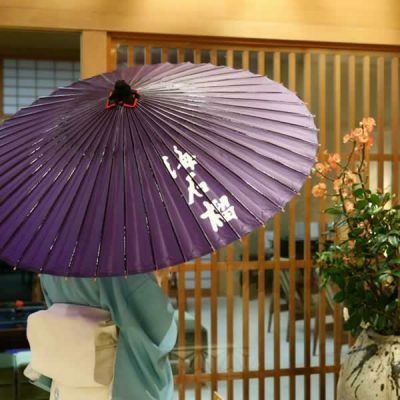 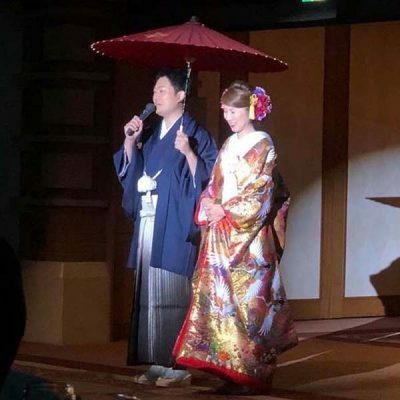 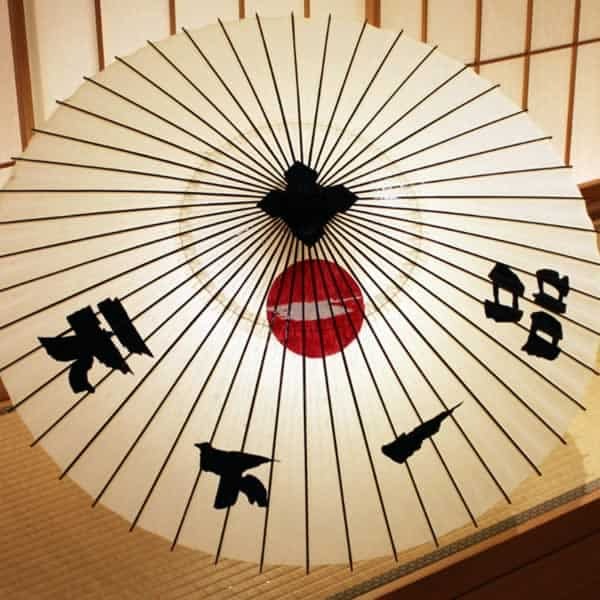 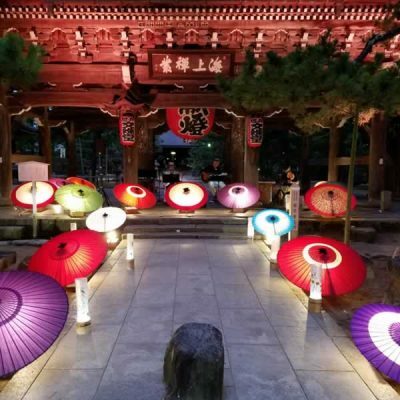 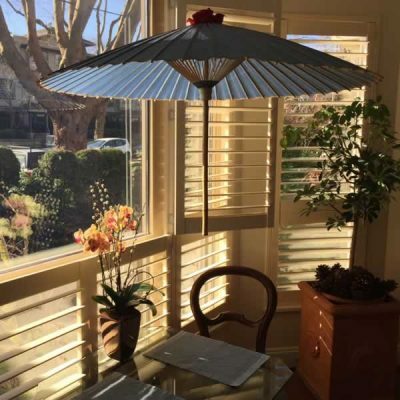 We receive many requests from customers to create original Japanese umbrella welcome boards for weddings and to be used as an accessory while greeting guests at wedding receptions. 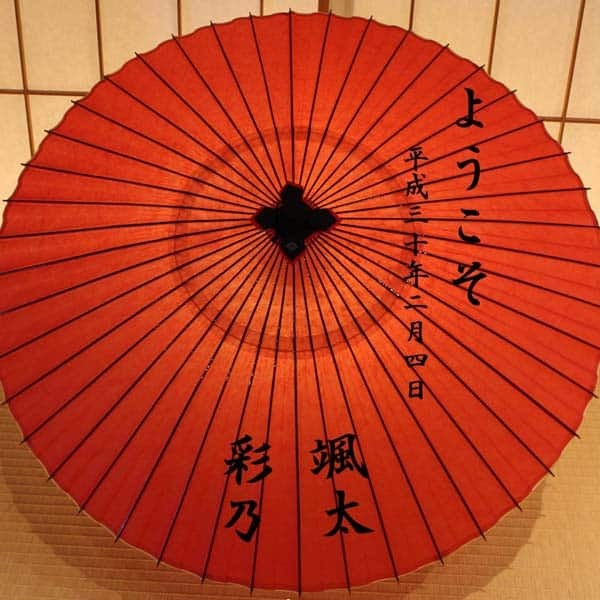 They are the perfect companion for grand entrance scenes. 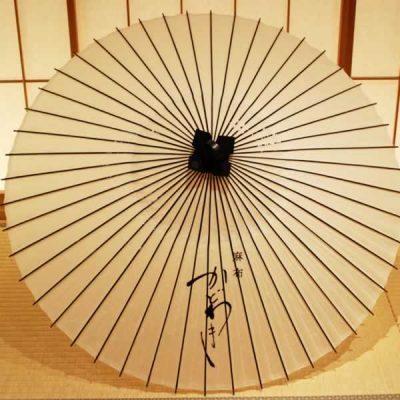 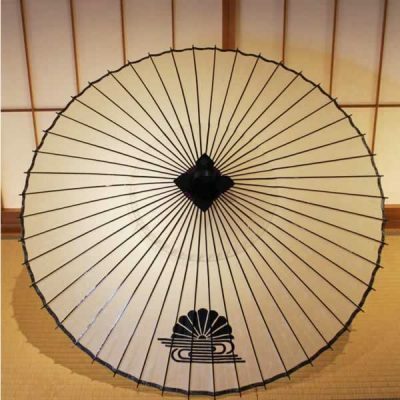 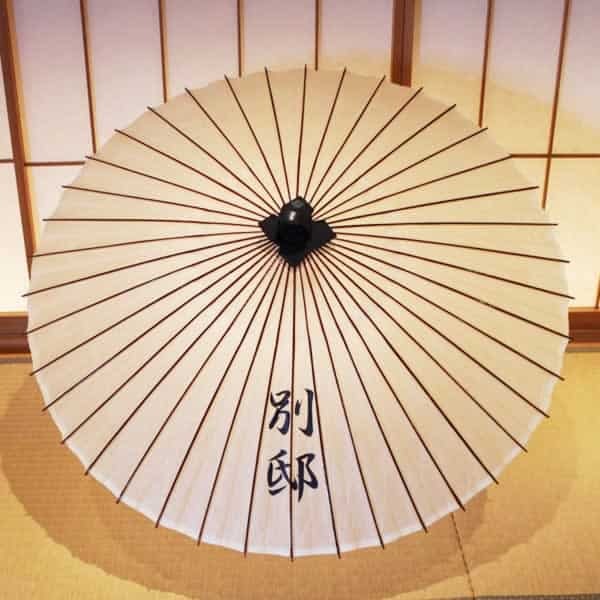 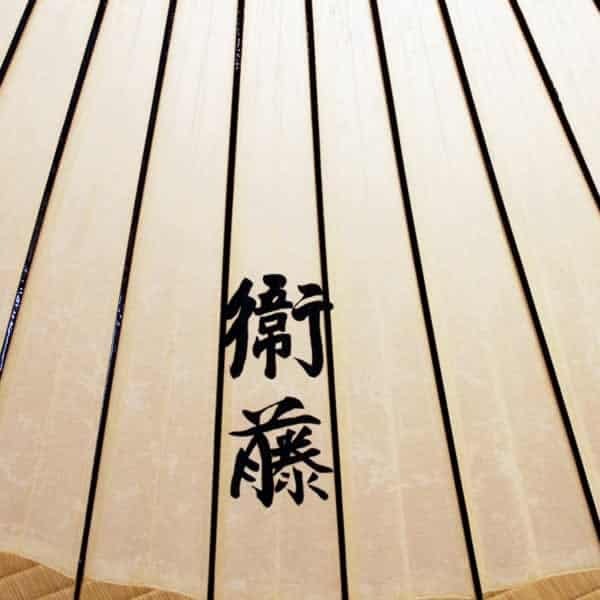 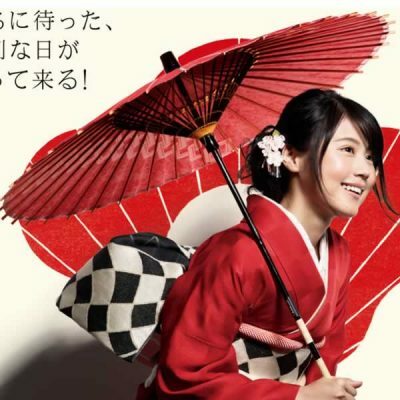 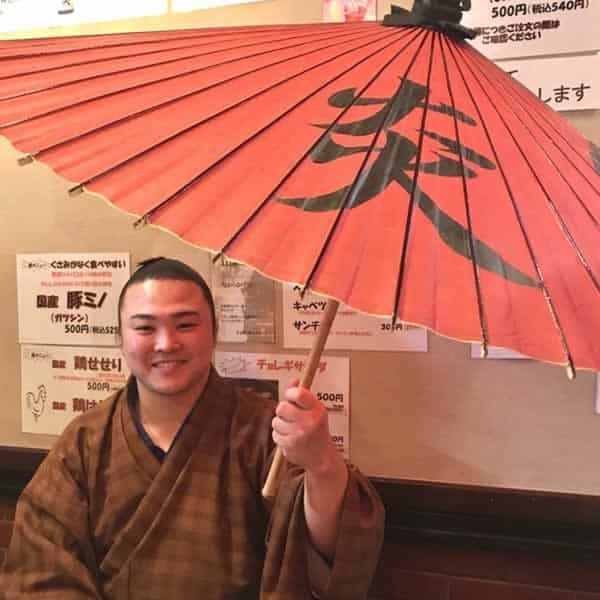 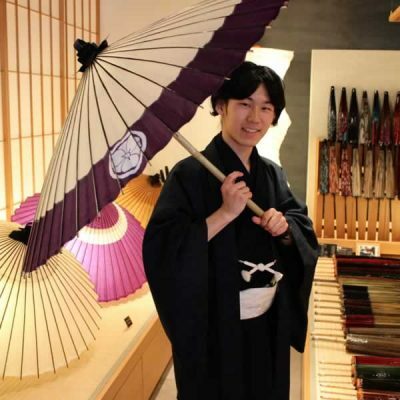 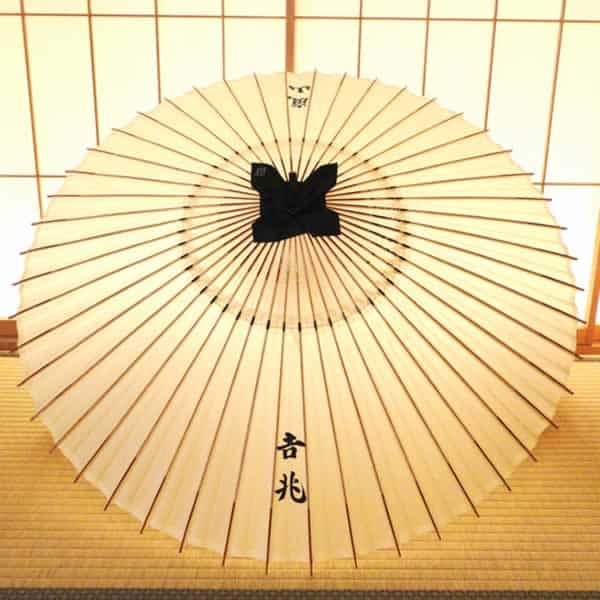 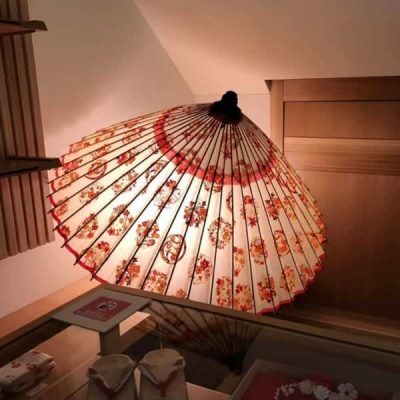 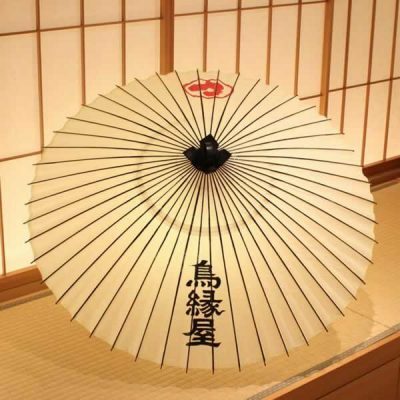 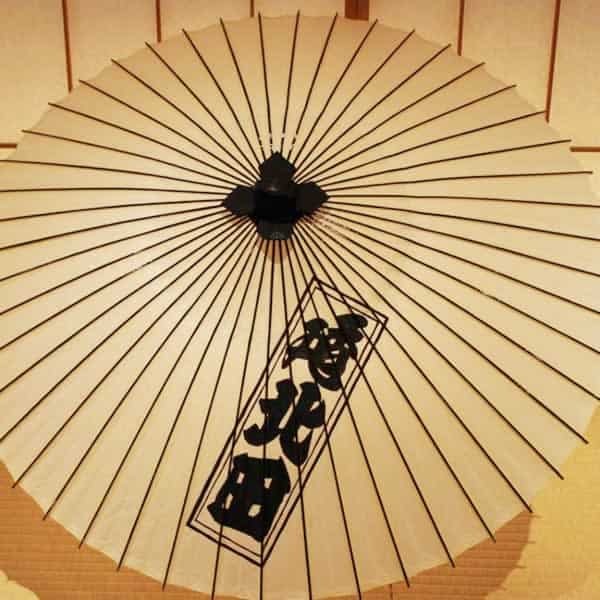 Recommended Products: Plain umbrellas like Scarlet/ High Quality Jyanome (Slender Umbrella) and BOTAN/ High Quality Jyanome (Slender Umbrella) etc., plain High Quality Paper Parasols etc. 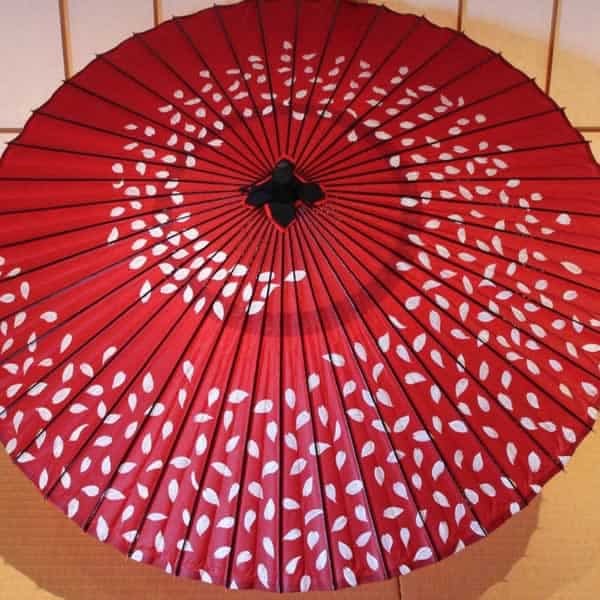 and umbrellas with not much pattern.